Sky & Ocean have just made another edit of a fun session together at their local. 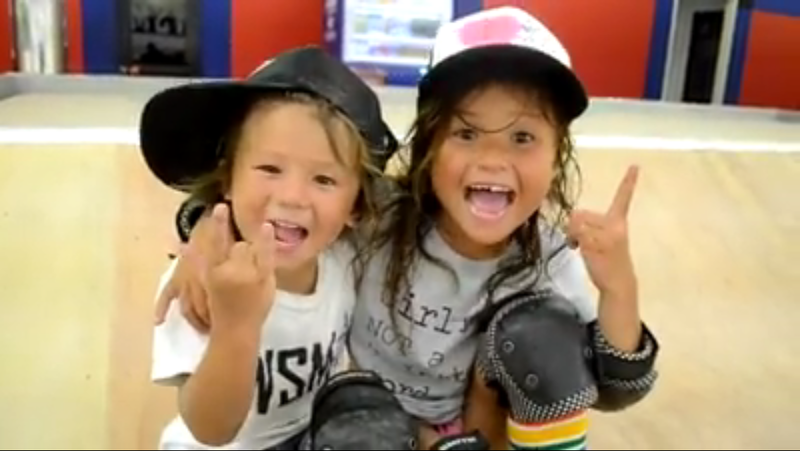 These kids have new tricks every time they bring out a new video and we absolutely love watching them progress! ← Barcelona Ladies Street Edit!